The drivers put up with a lot from Monday to Friday. So when the weekend comes around,there is nothing beats getting away from it all with the people that matter most to you. How to spend a comfortable outdoor off-road in your weekend trip? 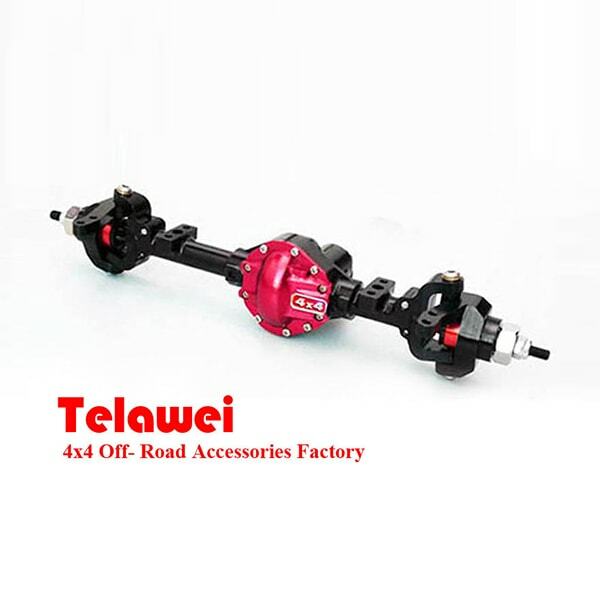 Telawei 4x4 off-road tell you a good suggestion. 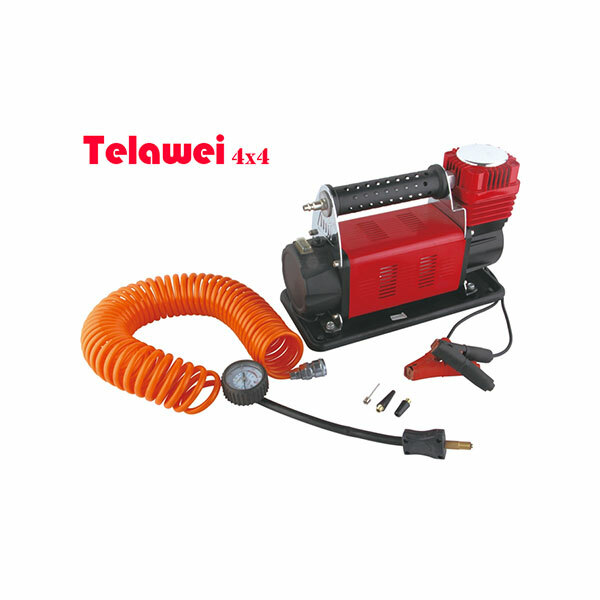 In addition to the necessary farm jack or exhaust jack and fire extinguishers, the trunk of your off-road vehicle will also including a air compressor, flashlight and at least one recovery kit.If you want to go outdoor for a long time or over one night stay outside.So you should keep more necessary others accessories such as Jerry cans,Cooler boxes,water tanks or water bladders,shower set, roof rack with roof top tent or side awning,led lights and so on in order to make a suitable evening. 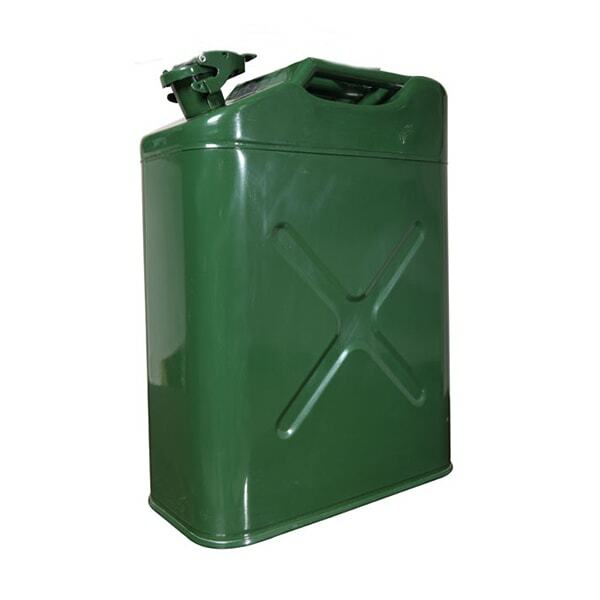 Telawei Jerry can are made by Plastic and Steel material for diecel and patrol ,a series of capacity 1Gas 2Gas 3Gas 5Gas 8Gas or 5L 10L 20L ect for choice. 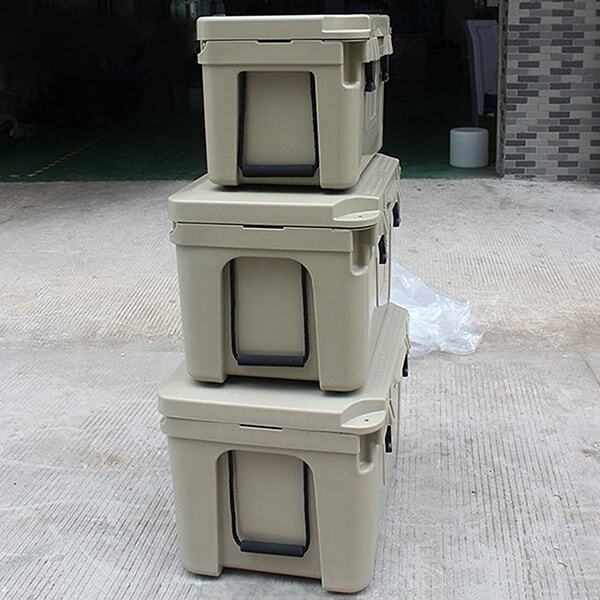 We would like to advice you installs the tooling box in your pickup, it will save a lot up space for your trunk,and you can keep your tooling or foods in that swing case.It’s really convenient when you go outside. Telawei 4x4 off-road multi-purpose rear wheel bag is the perfect accessory for any tourer or 4WDer wanting that extra storage carrying ability for rubbish,wet clothing, recovery gear,tools, etc.We offer 2 finish options for users:The Polyester or PVC. Telawei multi-purpose rear wheel bag has a huge storage capacity ,and is strong enough to with stand the rigors of 4WDing. 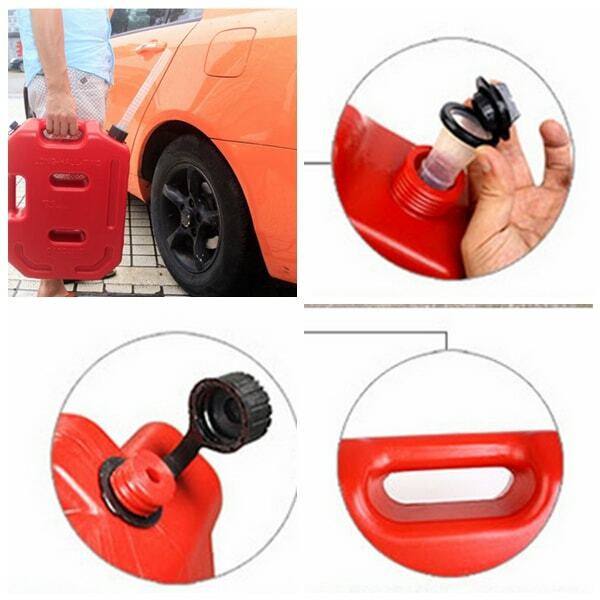 Telawei 12V Automobile portable shower set outdoor camping use,you need a comfortable shower before you go to bed. 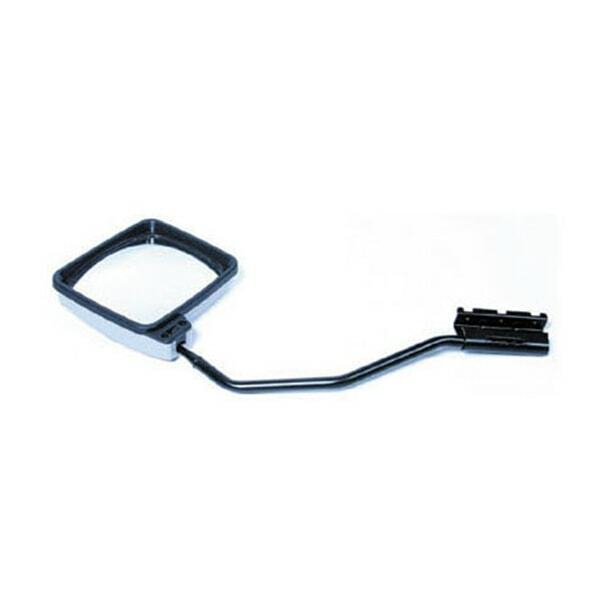 Above it is a part of accessories what you need when you go out,if you need any inquires or study more information ,please follow Telawei 4x4 off-road accessories.